As it often happens, before making a serious step in their life, the youth experiences the less serious one. One of the examples was an ex-couple Adam Brody and Rachel Bilson. 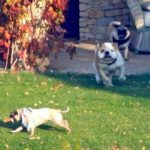 When the couple was dating, they adopted two common dogs – Penny Lane and Thurman Murman. It was a kind of check and they failed it. 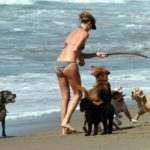 The couple split up, so the question of dogs’ custody arose immediately. Actually, Penny Lane was Adam’s birthday present for Rachel. 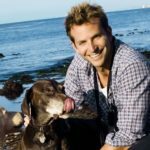 He just took a dog home in order to help Rachel loose her fear of dogs. When the celeb couple separated, they realized that they couldn’t live either without Penny or Thurmen. For this reason it was decided to share the custody. 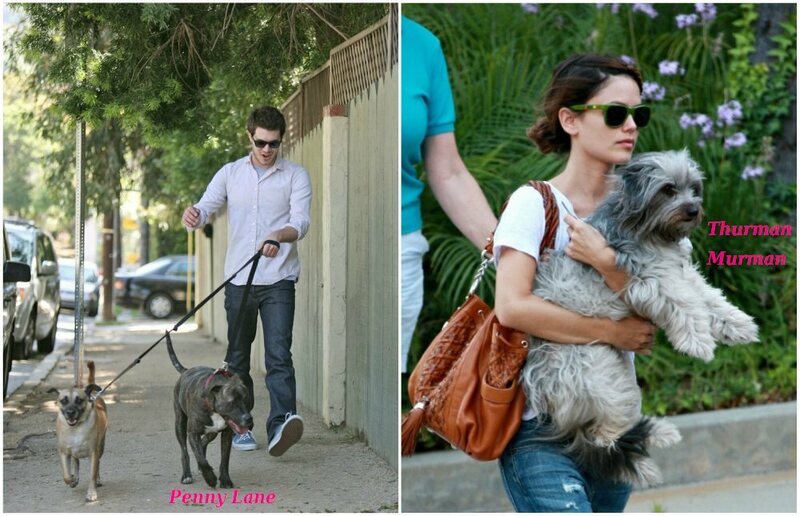 After Adam Brody married Leighton Meester, he became an owner of one more dog – a little Trudy. What could be better than a walk with your beloved person on the streets of your favorite city? Nothing excep talking with pets! 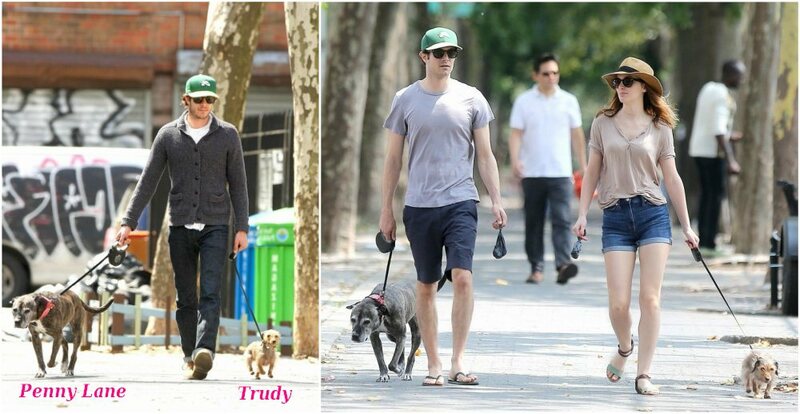 In New York, you can often see a couple of Leighton Meester and Adam Brody, along with their dogs. The couple always looks cute with their four-legged friends. Pitbull terrier is gentle and devoted companion with lots of energy and desire to please his master. 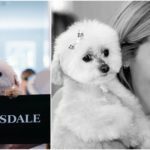 With proper education, training and socialization of Pitbull Terrier can become a great member of the family, especially for families with children. A not a very good reputation this dog breed got through irresponsible owners, who are often persecuted inhuman goals by growing these dogs up. In fact, American Pitbull Terrier is not more dangerous than the German shepherd or any other big dog. Because of their friendly nature, in fact, one does not make good guard or defender. Dogs of this breed love playing, jogging and perform tasks. They are hard workers by nature. Keep them busy, keep them permanent employed, and they will delight you with their high spirits and balanced, sweet temper.